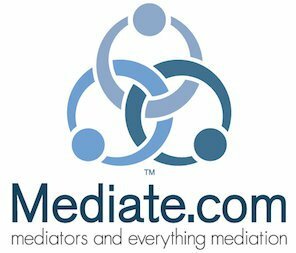 TLC Mediation was created to gently guide couples through the divorce process. I am unique as a mediator because I am able to help people look at future expenses and budgets and help them come up with a solution for both of them—financial solutions that will make their future life without each other as comfortable as possible. © 2019 TLC Mediation LLC. All rights reserved.